At the risk of exposing ourselves as the total nerds that we are, we've decided to dedicate a post to the wonderful world of Harry Potter. As people across the globe prepare for Part 1 of The Deathly Hallows movie (This FRIDAY!) we have decided to prepare in our own way and put together some Potter inspired things for your viewing pleasure. There are many ways to show your Harry Potter pride and we've found a few items that we think really embody the magical world that we are so very fond of. 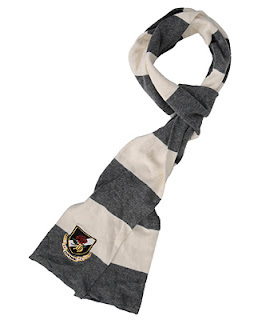 We know it can get chilly at those Quidditch games, so don't leave home without your Rugby style scarf. Of course this is not the official Harry Potter scarf, but this scarf makes it easy to add a little Hogwarts to your life. Ready for a little light reading? 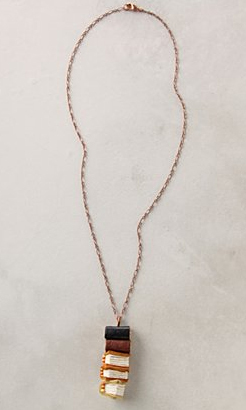 Hermione would be pleased to wear a necklace full of her favorite things, books! And, speaking of books, you half-blood princesses had better be ready to jot down those potions notes. 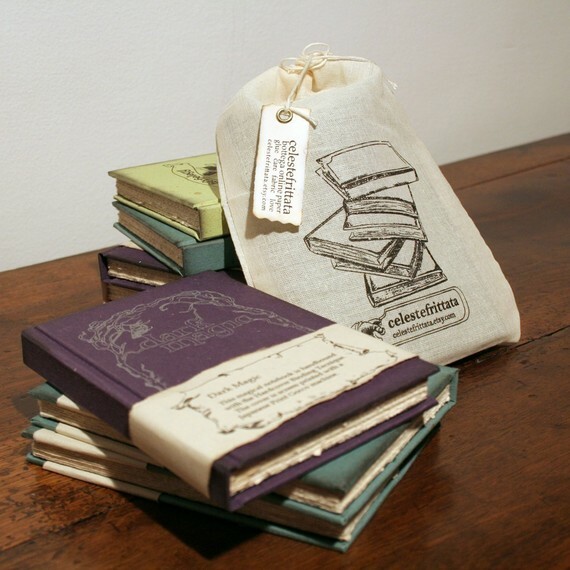 And,what better place to write them than in some lovely and durable notebooks. Wouldn't want anything going wrong with your poly juice potion now would we!? Did nargles eat away at your robe again? Stay warm, even in the face of a dementor, in a school spirited, Gryffindor colored, cardigan by BDG. Not everyone belongs in Gryffindor. 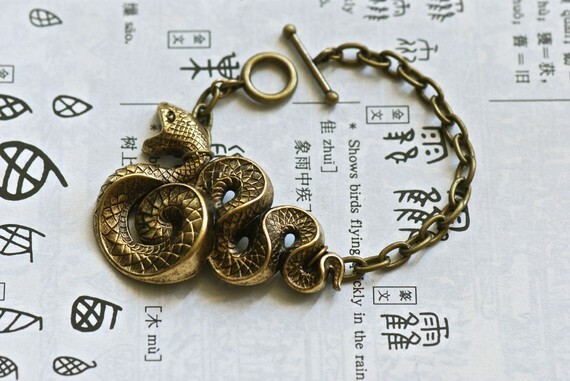 If you're a Slytherin type of gal, wear your house pride with this brass snake bracelet. Who said being bad didn't mean looking good? Messenger owls aren't so necessary when you have text messaging, but they're just so cute! 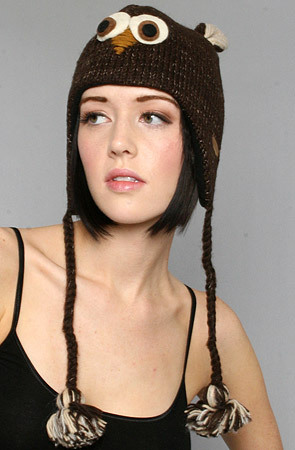 Bundle up with your own little Hedwig in the cute owl beanie. So you don't have a lightning bolt on your forehead, big deal! Wear this sweet necklace from Gypsy Warrior, and you'll be known as The Girl Who Lived Stylishly. Love this! 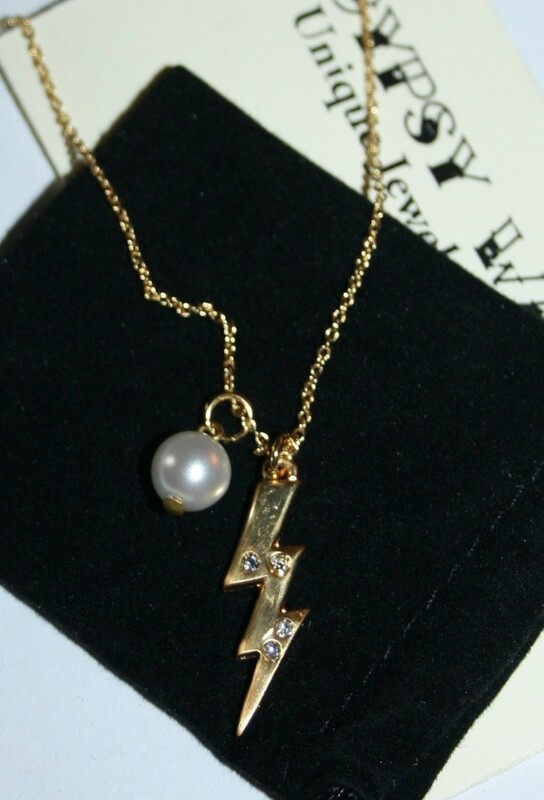 Believe it or not, my friend Kate has a Time Turner necklace!